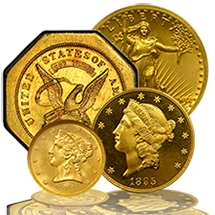 Austin Rare Coins handles many of the finest Pre-1933 United States gold and silver rare coins in the world. Everything we offer is certified by either PCGS or NGC, the top two grading services in the industry. 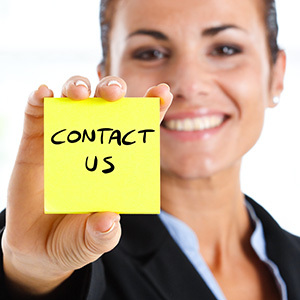 If anything catches your eye or if you have questions, just give us a call. 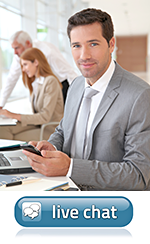 Check back frequently for new inventory updates. 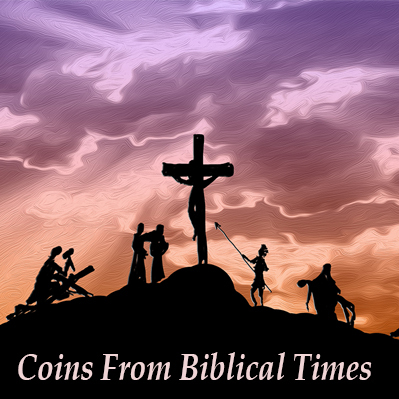 Click Here to download our latest Top U.S. & Ancient Coin Picks. Clients often ask us what rare coins are and why should they own them. We usually respond by saying rare coins are miniature works of art that are an ideal choice for prudent investors. They offer private and portable wealth that you can see and feel each time you hold it in your hand. They can also reduce the volatility of stocks, bonds, and financial markets by offering stability during downward trends and turmoil. The best way to make sure you are getting the finest rare coins that have been carefully chosen by a knowledgeable and reputable dealer is by talking to a rare coin advisor at Austin Rare Coins & Bullion. They have an impeccable reputation in the rare coin market with some of the finest rarities known in the world ---they also have also a perfect A + rating from the Better Business Bureau! Celebrating 30 years in business in 2019, Austin Rare Coins & Bullion has learned that by offering one-on-one investment advice you can save investors thousands of dollars, and expensive mistakes made by inexperienced beginners. 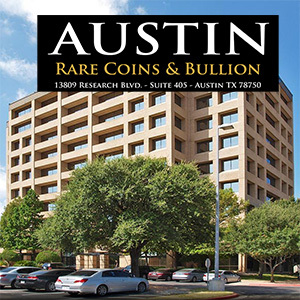 Let an Austin Rare Coin Advisor help you today to get started with your Rare Coin Collection!